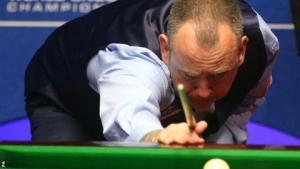 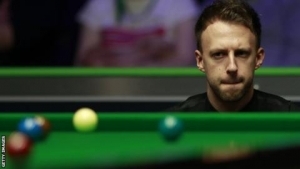 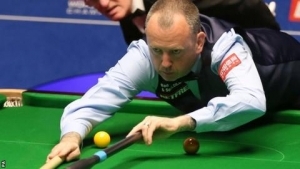 World champion Mark Williams came back from 9-5 down to beat England's David Gilbert 10-9 and win his 22nd ranking title at the World Open in China. 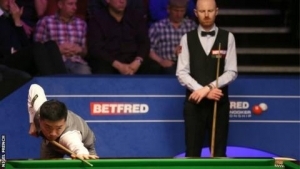 The 43-year-old Welshman - who won his third world title in May, 15 years after his previous triumph - took home a winner's cheque of 150,000. 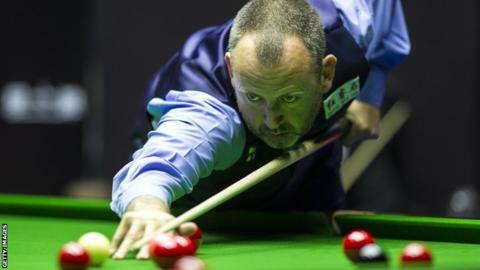 Gilbert, ranked 29th in the world, was playing in his second ranking final. 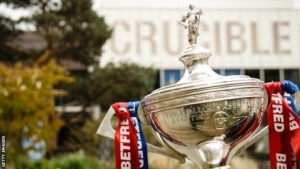 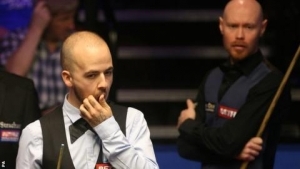 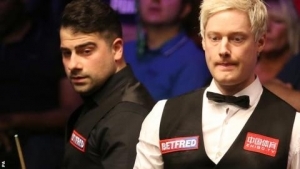 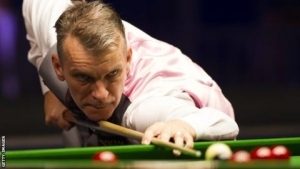 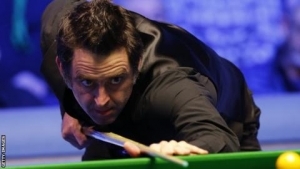 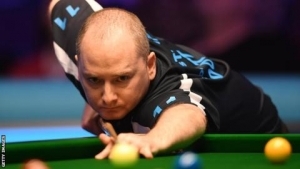 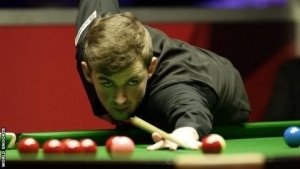 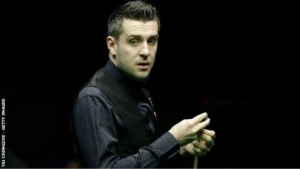 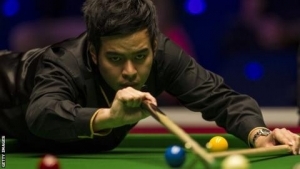 Williams' fourth win this year ensures he leapfrogs Ronnie O'Sullivan to second in the world rankings.